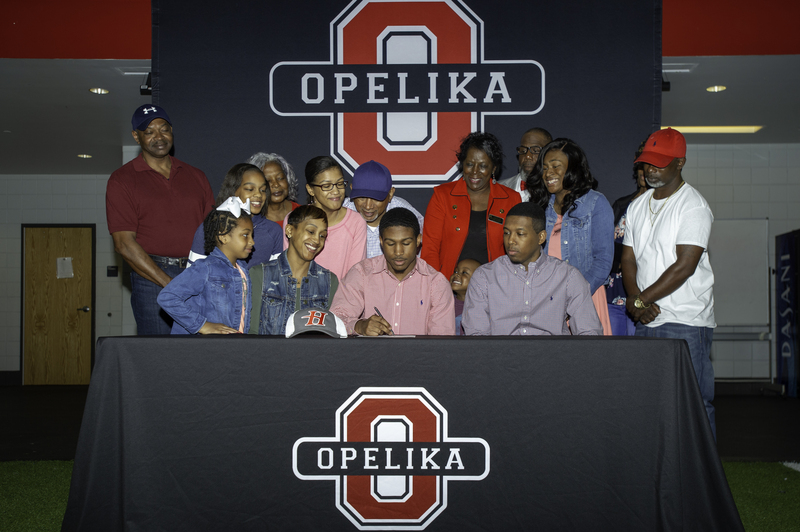 Opelika senior cornerback and strong safety Tyrell Davis inked his football scholarship with Huntingon College at a signing ceremony held last Thursday at the school’s indoor practice facility. According to Coach Erik Speakman, Davis “was an intrical part of his defense” the last few seasons and said he is excited to see him perform well at the next level. “We had some one-on-one sessions with the coaches, and the more they talked to me, the more it felt like home,” Davis said. This fall, Davis said he expects playing time at nickelback and strong safety. He added that he plans to major in civil engineering. 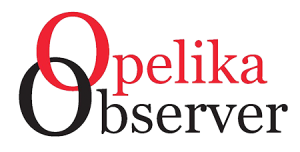 For more information on Opelika athletics, visit www.opelikathletics.com.